New Ghostbusters Movie Coming, Set in Original Universe | Nerd Much? Sony Pictures has a confirmed that a new Ghostbusters movie is heading our way. And it’s coming to us by none other than Jason Reitman himself. Fans will certainly be excited to see the final line of the quote above. 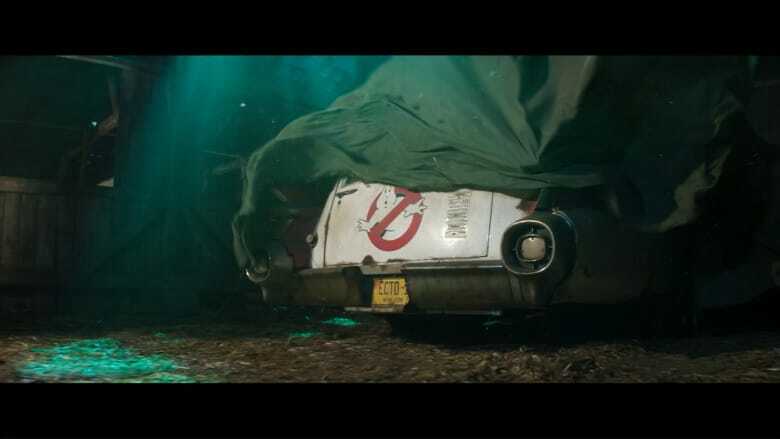 “What happened in the ‘80s happened in the ‘80s, and this is set in the present day.” Confirming that Jason Reitman’s Ghostbusters movie, of which he’ll co-write and direct, will continue the story that happened roughly 35 years before. Whether that means the inclusion in some way of Bill Murray, Dan Aykroyd, Ernie Hudson, Sigourney Weaver, Rick Moranis or Annie Potts is to be determined. Harold Ramis unfortunately passed away back in 2014. Sony and Reitman must be relatively far along in the creative process. The studio says they’re hoping to get the movie shooting within the next few months in order to get it out into theaters in the summer of next year. Reitman’s new Ghostbusters movie is, of course, not the first new Ghostbusters movie. 2016 saw the release of a female-driven take on the series. Led by Melissa McCarthy, Kristen Wiig, Kate McKinnon, and Leslie Jones, the movie was widely panned by fans despite have a 76% fresh rating on Rotten Tomatoes. Hopefully the rabid Ghostbusters fan base will appreciate bringing the story back toward its original roots.